Photos of Octopus dofleini, Giant Pacific octopus; and Octopus sp. Octopus tentacle and suckers, Southern California. Giant Pacific octopus, Octopus dofleini Photo. Octopus tentacle and suckers, Southern California. Giant Pacific octopus, Octopus dofleini Picture. Octopus. 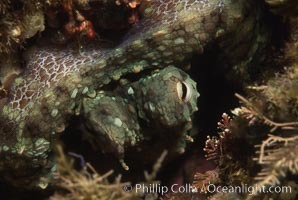 Stock Photography of Giant Pacific octopus, Octopus dofleini. Octopus. 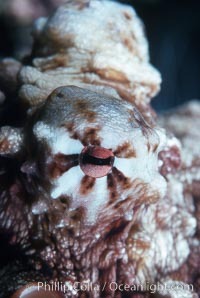 Photograph of Giant Pacific octopus, Octopus dofleini. Octopus. Giant Pacific octopus, Octopus dofleini Photos. Octopus, Southern California. 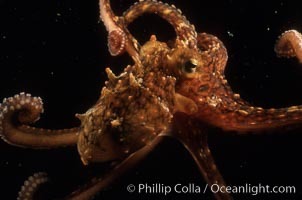 Giant Pacific octopus, Octopus dofleini Image. 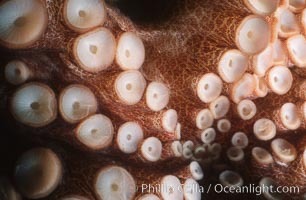 Tentacles (arms) and white disc-like suckers of a Giant Pacific Octopus. 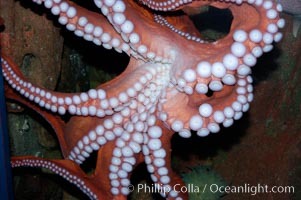 The Giant Pacific Octopus arms can reach 16 feet from tip to tip, and the animal itself may weigh up to 600 pounds. It ranges from Alaska to southern California. 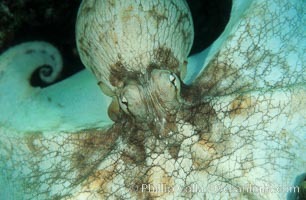 Professional stock photos of Giant Pacific octopus, Octopus dofleini. 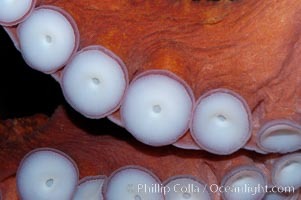 Tentacles (arms) and white disc-like suckers of a Giant Pacific Octopus. The Giant Pacific Octopus arms can reach 16 feet from tip to tip, and the animal itself may weigh up to 600 pounds. It ranges from Alaska to southern California. 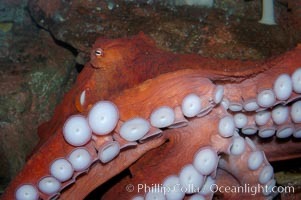 Pictures of Giant Pacific octopus, Octopus dofleini. 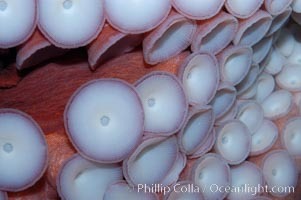 Tentacles (arms) and white disc-like suckers of a Giant Pacific Octopus. The Giant Pacific Octopus arms can reach 16 feet from tip to tip, and the animal itself may weigh up to 600 pounds. It ranges from Alaska to southern California. Giant Pacific octopus, Octopus dofleini Photo. Tentacles (arms) and white disc-like suckers of a Giant Pacific Octopus. The Giant Pacific Octopus arms can reach 16 feet from tip to tip, and the animal itself may weigh up to 600 pounds. It ranges from Alaska to southern California. Giant Pacific octopus, Octopus dofleini Picture. 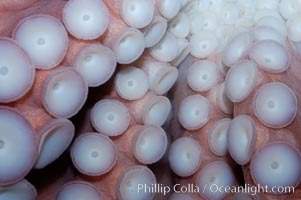 Tentacles (arms) and white disc-like suckers of a Giant Pacific Octopus. The Giant Pacific Octopus arms can reach 16 feet from tip to tip, and the animal itself may weigh up to 600 pounds. It ranges from Alaska to southern California. 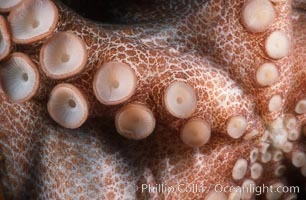 Stock Photography of Giant Pacific octopus, Octopus dofleini.